Cherry Hill, Haddonfield, Lawrenceville, Medford, Marlton, Moorestown, Princeton, Voorhees, Mullica Hill, Cherry Hill, Glassboro, Mt. Laurel, Sewell, Swedesboro, Medford, Maple Shade, Vincetown, Ardmore, Huntington Valley, Hamilton, East Falls, South Street, Downtown Philadelphia, among many others. 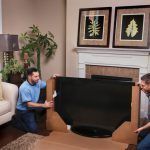 Moving across country can be overwhelming and stressful which is why Anchor Moving & Storage takes care of every step of your move with just one point of contact. 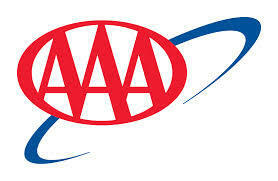 Anchor is one of the most trusted long distance moving companies as an Agent of Atlas Van lines. 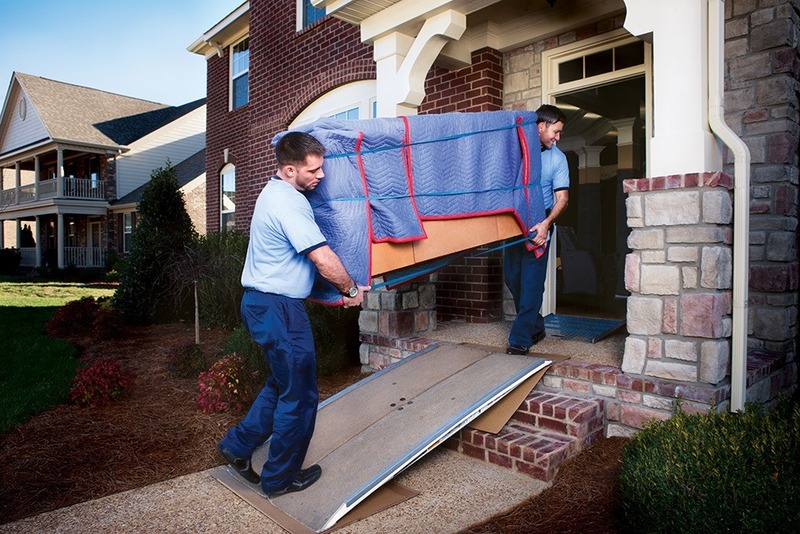 The renown cross country movers can assure you a stress free relocation, accommodating services to your needs. Anchor Moving & Storage understands the importance of moving your employee quickly and cost effectively to mitigate downtime. 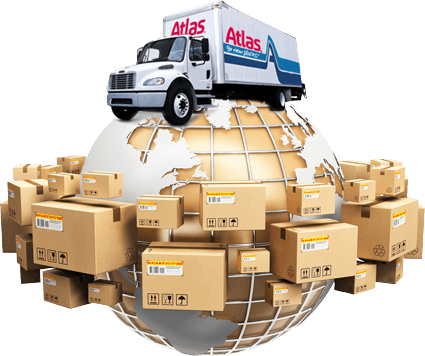 As an agent of Atlas Van Lines, you can expect a seamless transition starting with the development of a relocation plan and all the way through to the final placement of furniture and belongings. 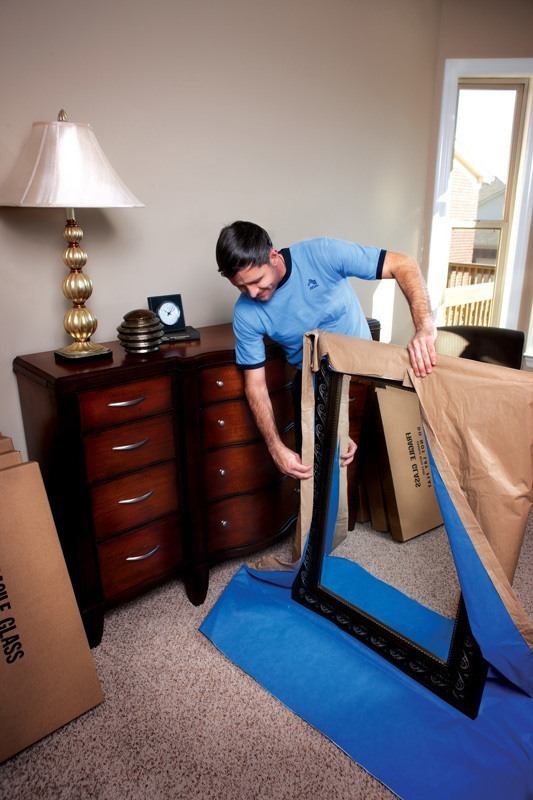 We offer an array of moving services from pet to car relocations to make your move as stress free as possible. 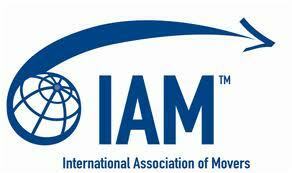 Let our trained professional move yours. International capabilities are achieved through planning properly while choosing the most efficient methods of transportation. You can count on Anchor Moving & Storage to track your belongings every step of the way and keep you updated with procurement of your move. No relocation is too big for the experienced crew at Anchor and no request is too small. 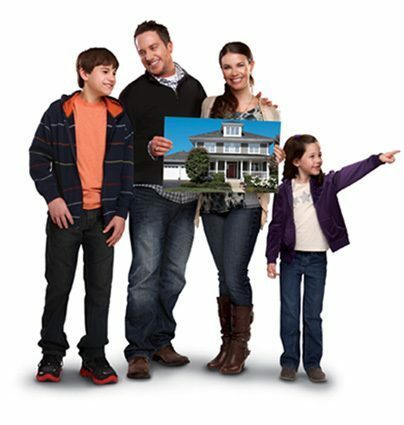 Moving and relocating is an inevitable way of life for Military families. Weather it is a permanent change of station or temporary deployment, Anchor Moving & Storage accommodates to the services needed. 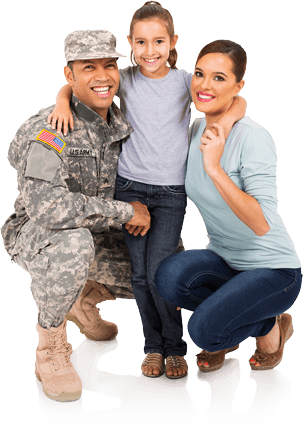 With about 50 years of experience moving Military personnel, Anchor will ensure a sound relocation with optimal storage options. 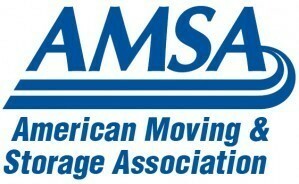 Moving is stressful, but choosing a mover should not be. 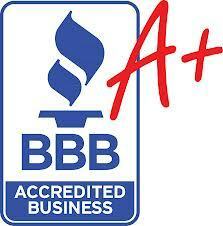 Make sure you hire a company that you trust with your belongingness by ensuring they are a Certified Pro Mover. 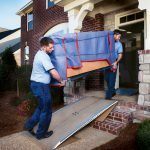 Spot the red flags of unlicensed movers with these tips and protect your move!